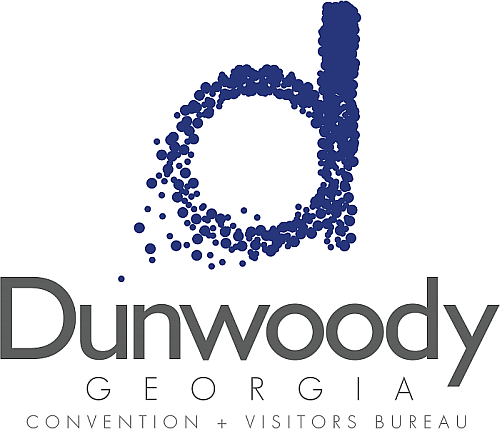 The Dunwoody Convention and Visitors Bureau seeks to hire a Part-Time Communications Coordinator. We are looking for someone who wants to join ranks in a high-energy, emerging destination marketing organization for a fast-growing city and sub-market located just above Atlanta. The ideal candidate will be creative in thinking, talented with words, filled with expression, and ready to crank out content that is above and beyond the rest of the Web. Assist the Marketing Director to effectively execute the annual Marketing Plan. Compose, edit and keep current all CVBD website page content while maintaining a tone that reinforces the brand positioning of Dunwoody. Research and write narrative copy, articles, monthly e-newsletter content, blog content and other editorial features that showcase the unique aspects of Dunwoody. Oversee writing, editing and proofing of all CVBD print materials and marketing collateral and coordinates approval and signoff of all materials prior to print and publication. Assist the Office Administrator with editing and writing venue listings and descriptions for Dunwoody accommodations, restaurants, retailers, attractions and events on the CVBD website. Manage the monthly content calendar to be used across all marketing platforms. Maintain the CVBD library of images, online publicity coverage archives, online press release page, partnership websites (Explore Georgia, Trip Advisor), and other tools required by the CVBD staff. Other duties as assigned including special projects, marketing and general support to the Marketing Director. Bachelor’s degree in business, communications, hospitality & tourism or related field of study. A minimum of two years of writing experience or online publishing is desired (preferably with some Web and travel writing experience). Proficiency in Microsoft Office programs, Internet browsing software, familiarity with blogs and RSS platforms as well as accessing and editing profiles on social network websites. Exceptional writing skills, including the ability to write in a specific voice and style. The ability to work on multiple projects simultaneously and effectively juggle diverse writing demands. Proven aptitude for quick creative thinking with acute attention to detail with demanding deadlines. Self-starter with strong organizational skills. This position is part-time and is not eligible for medical insurance or other benefits. The schedule will be set at 20 hours per week Monday – Friday. This position will begin February 1, 2016. Send resume, cover letter, and three writing samples to KatieB@CVBDunwoody.com. 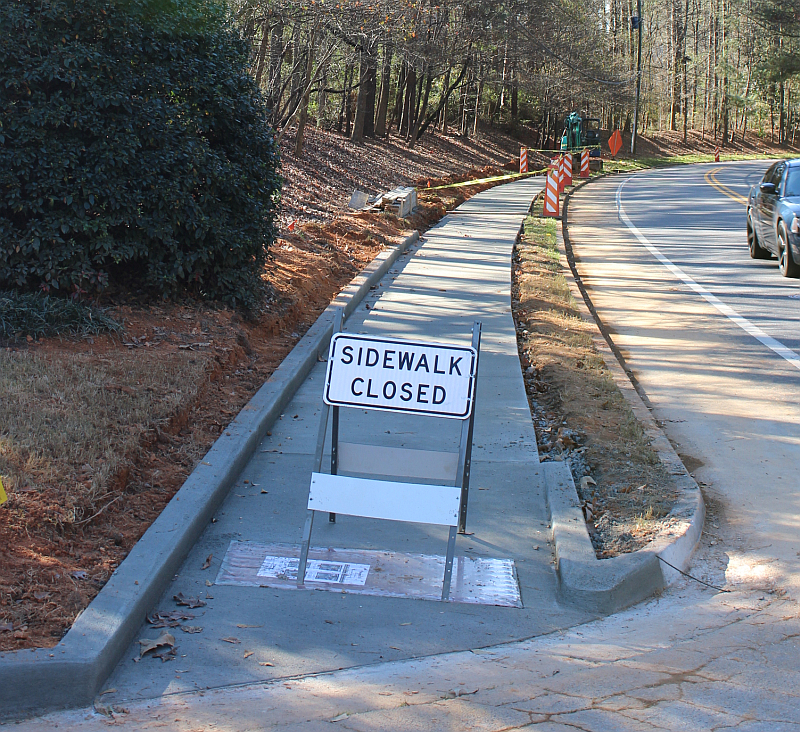 City of Dunwoody is installing sidewalks on Peachford this week. FYI great progress has been made on the Brook Run Trail extension from the back of the park towards Shallowford. I am really proud of the trail and the way it ties communities together - let's keep it going. Where should the next trail be built within the City Limits? Suggestions encouraged. Local Father / Daughter dances in Chamblee & at Georgia Aquarium coming in January & February. As the Father of three boys, this is one (of many) experiences that I miss out on. If I had a daughter, I would be doing things like this because hey, Prom Night shouldn't be her first dance. You are invited to the 11th annual My Princess Dance on January 23rd in Atlanta, GA! 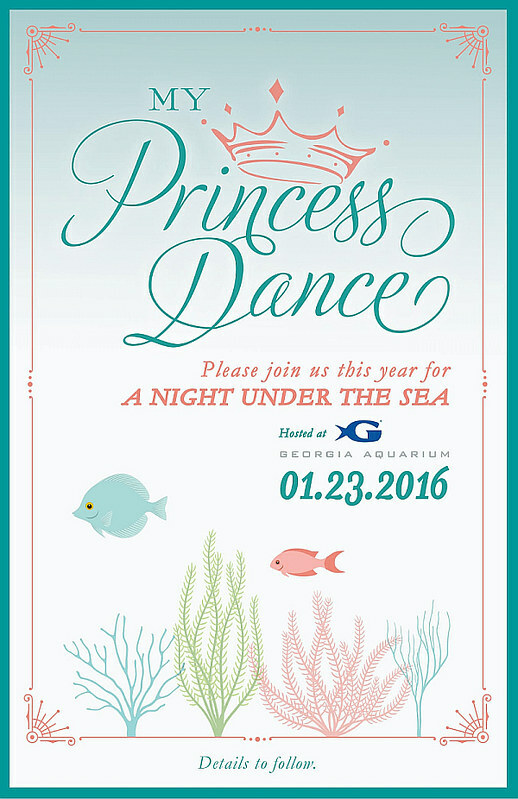 Join us this year for the best My Princess Dance yet, hosted at the Georgia Aquarium! This year will be a magical Night Under the Sea! The My Princess Dance will take place in the Oceans Ballroom beginning at 6:30 PM. Dessert and refreshments will be provided. Take 20% off your entire purchase during the final shopping day of the market! The City of Dunwoody has announced that the work on the culvert replacement project was completed ahead of schedule and the section of North Peachtree Road is once again open to vehicle and pedestrian traffic. Work at the project site will continue as crews coordinate additional project activities, site clean-up and restoration. This critical infrastructure upgrade project helps to address stormwater overflows on this portion of North Peachtree Road during significant rain events. Crews have installed a larger and stronger culvert, and replaced the failed 6 foot corrugated metal culvert with a new 9 foot by 4 foot reinforced concrete box culvert. Please be alert and use caution when driving or walking through the area as construction activities continue. At 5:56pm Sunday evening, the Dunwoody Police Department and DeKalb Fire Department responded to a fire at the Dunwoody Crossing / Dunwoody Village apartment complex off North Peachtree Road near I-285. 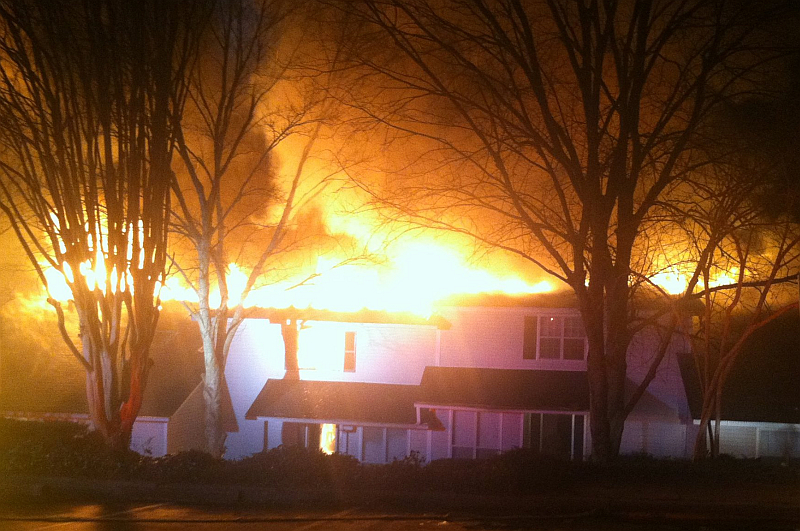 When emergency personnel arrived, the building was fully engulfed. All residents were able to vacate the building and no major injuries were reported. The DeKalb Fire Department did an excellent job in containing and extinguishing the fire. The Red Cross and I Care Atlanta were contacted to provide services for the approximately 10 displaced families. If you would like to make a donation to help the displaced families, you may contact I Care Atlanta at 678-615-3341. 1. Thanks … My sincere thanks to each of you for your support and encouragement through my campaign and election process that started on June 8, 2015. You were a major source of my strength! The welcome I received while walking through your neighborhoods reinforced something I already knew … Dunwoody is full of great citizens. Again THANKS! 3. Town Hall Meeting … My first Town Hall Meeting (THM) will take place on January 21, 2016 from 6 PM to 8 PM at the Social Hall at All Saints Catholic Church. In addition to the meeting I intend to conduct a short survey. Going forward my THMs will take place periodically at various locations throughout the city. Specific locations will depend on our ability to secure meeting space. 4. North Peachtree Rd and Delverton Dr Storm Sewer Project … I visited both of these projects yesterday with our city storm sewer expert, David Elliott. The N. Peachtree Rd project is one of the largest storm sewer projects we have had since becoming a city. Good progress has been made on this project to date and the weather will be a big factor in completion …so, pray for dry weather. The Delverton Dr project is also moving forward, but because the road has remained open, traffic flow is normal. Request you please drive carefully and slowly in the these construction areas and also respect the property of the neighbors. 5. Paving … Due to the delays with replacing the water pipes on Mt Vernon Rd the good weather for paving has passed. Thus the decision to pave Mt Vernon Rd has been rescheduled to early 2016. As one who has worked on a paving crew I fully agree with this decision. The weather that we have now is well below optimum conditions for paving. Paving in these conditions affects the quality and durability of the paving job. As most of you know, hot and dry conditions are optimum for paving. On another note, the DeKalb County (DC) Commissioners have approved the Intergovernmental Agreement (IGA) with Dunwoody for installation of the water line on Chamblee Dunwoody Rd from Womack Rd to Roberts Dr. This IGA is structured like the Mt Vernon Rd Project. The project is bid as one contract with DC responsible for supervision and payment of the water line replacement and Dunwoody responsible for supervision and payment of paving, sidewalk, etc. This Chamblee Dunwoody project is slated to start in early 2016. 6. Christmas for Kids … Again this year our Dunwoody Police Department (DPD) continues its great work of collecting toys and non-perishable food items to bring to those in need this holiday season. The DPD will continue to collect these items through Christmas Day. They need new unwrapped toys and gifts for ages newborn through 15. You can drop these items off 24/7 at the Dunwoody Police Headquarters located at Dunwoody City Hall. I encourage you to share you blessings by supporting this most worthy cause. 7. Donation Dine-In … All day on December 21, Marlows Tavern will donate a percentage of your food and drink bill to our own Stage Door Players. Stop in and get a good meal and a beverage and you will be supporting the Performing Arts in our city at the same time. 9. That is all for tonight. Meredy and I send our greetings for a Merry Christmas, Happy Hanukah or whatever you celebrate this special season of the year. We also send our best wishes to each of you for a New Year filled with good health, continued success and most importantly …Happiness. In the New Year let each of us work to create an atmosphere of mutual respect that we all desire! Let Us Continue To Build Our City Together! 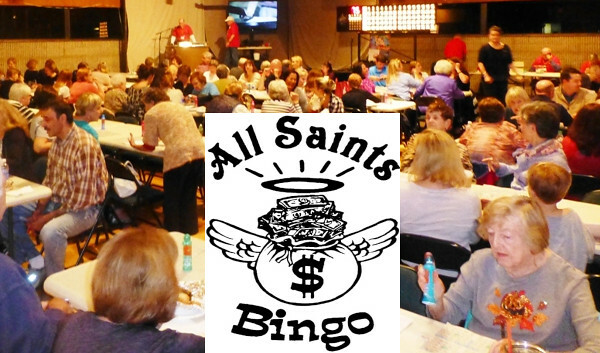 Dunwoody's All Saints Catholic Church is hosting monthly Bingo this Thursday evening, offering generous prizes and great food. BINGO is open to the entire community on Thursday December 17th. in the All Saints Social Hall. Doors open at 6:30 pm, games start at 7:30 pm with attendance averaging over 150 participants the cash prizes are usually close to the $1,000 mark, so it is recommended that you get there a little early in order to get a good seat. The food the Knights of Columbus prepare is always homemade, complimentary, and very delicious. I am told that the specialty of the kitchen is Nona’s Famous Italian Sausage sandwiches with Peppers & Onions. They will also have 3 giveaway prizes on Thursday worth at least $25 each, and this month one of those giveaways will be a one night weekend stay at the Perimeter Marriott, along with breakfast for two, worth well over $150 ! At upcoming bingos you can expect to see: more Season's 52 gift cards, P.F. Chang gift cards, Brio's, Flemings Steak house, Taco Mac, and Dantanna's gift cards too, plus other fine restaurants in the area. More golf packages for four, massage therapy gift cards, compliments of Massage Heights in Sandy Springs, CineBistro movie theatre tickets in Brookhaven, and much, much more! The Knights of Columbus are committed to provide a fun filled evening of BINGO, and the cost is still only $15 per player. This entitles you to 90 chances to win large CASH bingo prizes, of course the COMPLIMENTARY food with desserts, an our optional 50/50 cash drawing. City of Dunwoody will be upgrading Tilly Mill from N Peachtree to Womack with Sidewalks, Bike Lanes and Paving. The Dunwoody City Council directed staff to return to the drawing table to prepare final design options putting sidewalks on both sides of Tilly Mill Road, retention of the middle turn lane as requested by the residents who live on Tilly Mill, and reduced lane widths in order to allow bike lanes along this route to be squeezed in. As a Complete Street community the Dunwoody city council attempts to correct all infrastructure needs be it roads, sidewalks, crosswalks and bike lanes when a major infrastructure component is being installed because attempting to retrofit these items after the fact is either impossible or unfeasible. December 14 proposals & May 26 proposals are linked with final design coming soon. Dunwoody - Could a series of Neighborhood Traffic Circles in the intersections help slow North Peachtree Road? Could a series of small neighborhood traffic circles on North Peachtree (at Sandell Drive, Saffron Drive & North Peachtree Way) slow the speeding problem along this down hill route? Neighborhood traffic circles are circular islands, typically found at the intersection of two residential streets, used to reduce vehicular speeds through the intersection. Traffic circles are not intended to be a stop control device and are different from roundabouts. Traffic circles should be considered at residential intersections that are wide enough for vehicles to travel in a circular direction and where speeding is a persistent problem. 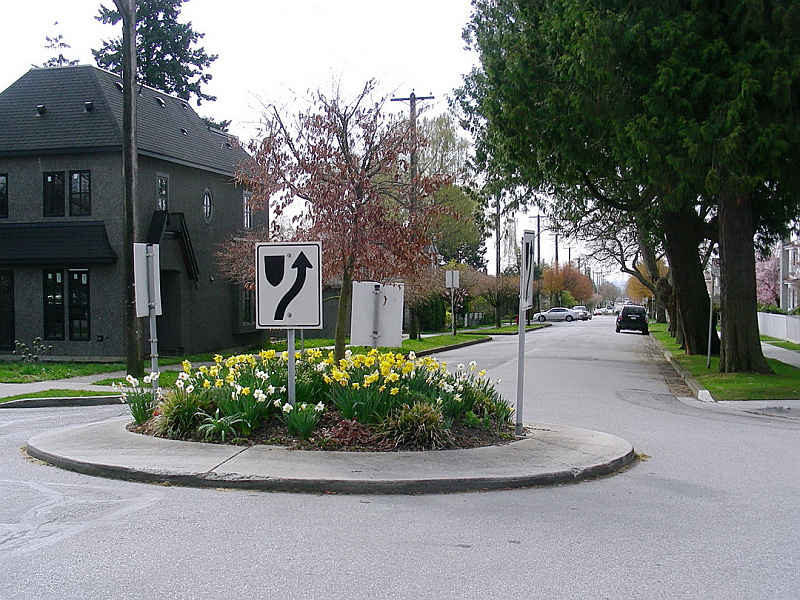 The center of a traffic circle can be used for landscaping or other uses, as long as it does not limit vehicular sight distance. If this is a viable solution after an engineering study and reviewing the affects on Emergency Services, the current traffic calming policy requires a 65% approval rating from the "affected" residents all of whom would need to pay an additional fee / tax of $25.00. If speed data and traffic studies show that traffic calming is needed, shouldn't the city be willing to install these devices for the greater good of all? Today that is not the case. 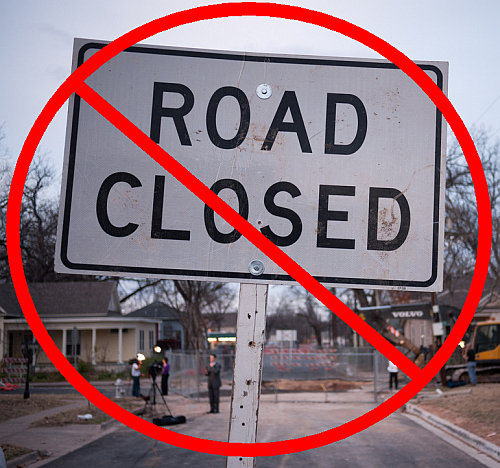 Tonight (Monday) the City Council will be reviewing the City's traffic calming policy at my request whereby we have only had one successful application out of the nineteen initiated to make its way through the full process. I keep coming back to the speeding issues identified on North Peachtree (that I am sure also happen in other parts of the city) and how can we the elected officials assist in finding ways to solve these problems while being assured that we don't cause more or different problems to be raised? I was informed by our Public Works Director that the South bound section of North Peachtree coming from Mt. Vernon to at least Saffron Drive met the threshold that 85% of the drivers are driving in excess of 11 mph over the 25 mph limit. On a two lane, heavily traveled residential road; I see these speeds far in excess of the maximum posted speed as unacceptable, yet the current traffic calming policy stops me from recommending possible solutions from a City perspective as the current policy states that this is a resident driven initiative. Under the current policy, the city requires 20% of "affected" residents must be polled to request that the area be studied and then a traffic calming report is drafted by the city, after that 65% of the "affected" residents will need to approve the measures to be installed and then each of the "affected" residents will need to pay $25 per year, every year going forward in order to pay for the installation and maintenance of the measures installed. 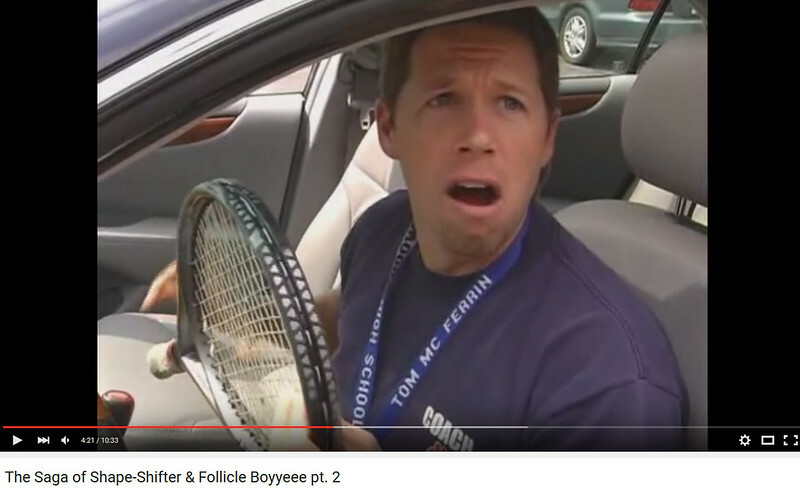 Mr. Thomas O'Brien of the Dunwoody North Neighborhood documented his attempt at getting traffic calming devices on his street and in the end, little was done except a little more enforcement where allowed. The definition of affected area is hard to pin point and if an expanded area is defined by the city, this could work against the community hoping to get this measure approved. Also getting 65% approval from the owners of the property is a very difficult task when dealing with renters, owners in assisted living, divorced spouses who's name is still on the title and retirees on a fixed income who can't afford the additional $25.00 annual expense. As a City who encourages aging in place, it should be acknowledged that fixed income seniors who might otherwise support a calming plan will likely be disproportionately affected by the $25 perpetual charge on the affected area residents for the improvements. In talking to residents who currently live on a street with speed humps, I am told that the residents of this street pay collectively about $1,000.00 per year and that the installation from 5 years ago should have paid off the cost of installation with little or no maintenance in this time frame. Is the $25.00 now being paid by the residents just an additional tax because they live on a popular cut thru street? Another issue that we are dealing with in attempting to slow traffic on North Peachtree is as follows... 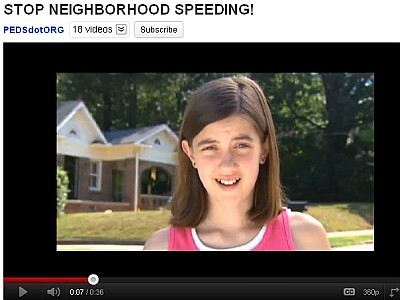 The posted speed limit is only 25 mph and state law states that local jurisdictions can not ticket until the driver's speed exceeds 10 mph over the limit (35 mph) on flat ground but there is also a rule that states there can not be enforcement on steep down hill slopes (like parts of North Peachtree) no matter what the speed; therefore these state regulations hinder our officers enforcement efforts at traffic calming. At one time, I started a conversation regarding lowering the speed limits on some streets but this effort went nowhere except initiating some interesting conversation. I am under the belief that something needs to be done to cut down the speeding on North Peachtree, but the state has tied our hands on reasonable enforcement and our own traffic calming policy appears to be to onerous for implementation, therefore I am hopeful that something will change soon. I don't have all of the answers, but I enjoy being part of the conversation. Dunwoody City Council is set to expand park system once again - this time in Perimeter Center. 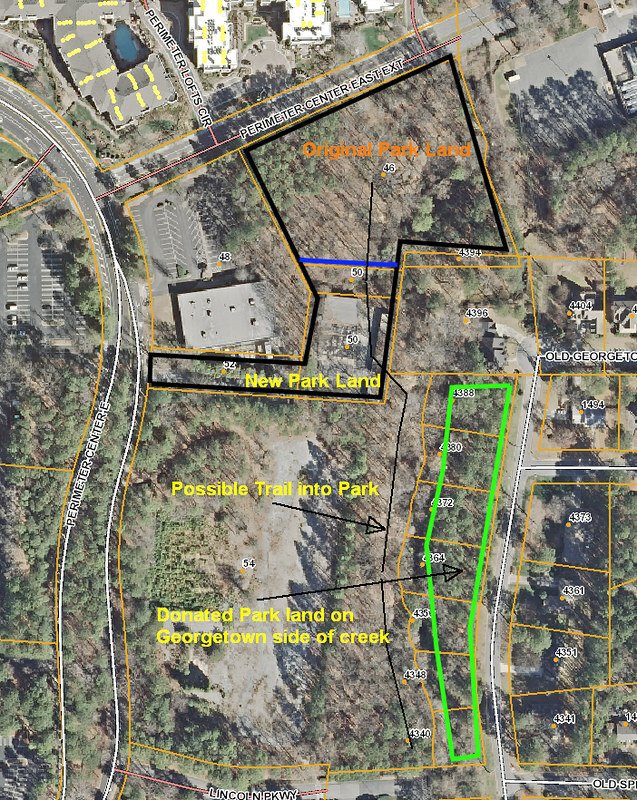 On Monday night the Dunwoody City Council will be considering a purchase of 1.6 acres of property that directly abuts a wooded area that the City already owns within the Perimeter Center area for a price of $375,000.00. This acquisition will add to the property and will increase the options for future park use and it should be tied into the multi-use trail being constructed as part of the town home development directly to the South. Could a pedestrian / bicycle bridge connecting this trail across the creek to Georgetown be far behind? Administer Oath of Office to New Police Officer Joshua Carruth. Proclamation Recognizing Dunwoody High School Girls Cross Country State Champions. Resolution Authorizing a Merit Increase for the City Clerk. Resolution Amending the City Manager's Employment Agreement. Resolution Appointing a Member to the Convention & Visitors Bureau of Dunwoody. Resolution Appointing Members to the Dunwoody Design Review Advisory Committee. Resolution Appointing a Member to the Dunwoody Planning Commission. Resolution Appointing Members to the Dunwoody Sustainability Committee. Award of a Contract to Corblu for Stream Classification. Funding Authorization for Stormwater Pipe Repair and Lining on 5113 Meadowlake Drive. Consideration of Pole Attachment Agreement with Mobilite. Consideration of Pole Attachment Agreement with Crown Castle. Resolution Authorizing the City to Purchase Property Located at 50 Perimeter Center East and 185 Perimeter Center West. Tilly Mill Road Sidewalk Alternatives. Traffic Calming Policy Discussion. - Does current policy need to be modified in order to slow North Peachtree? 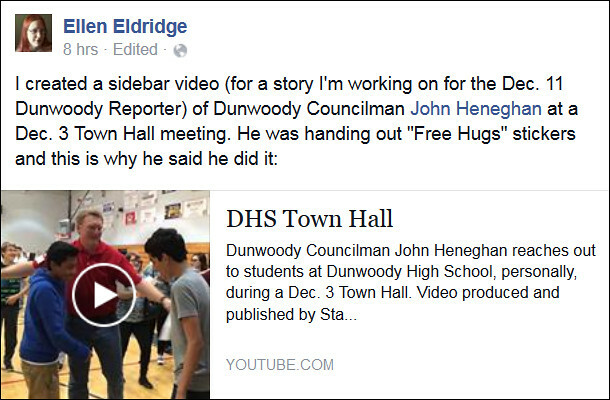 Have you hugged your City Councilman this week? 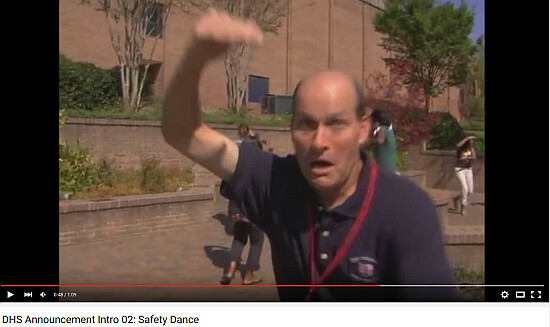 Over 200 Dunwoody High students have. 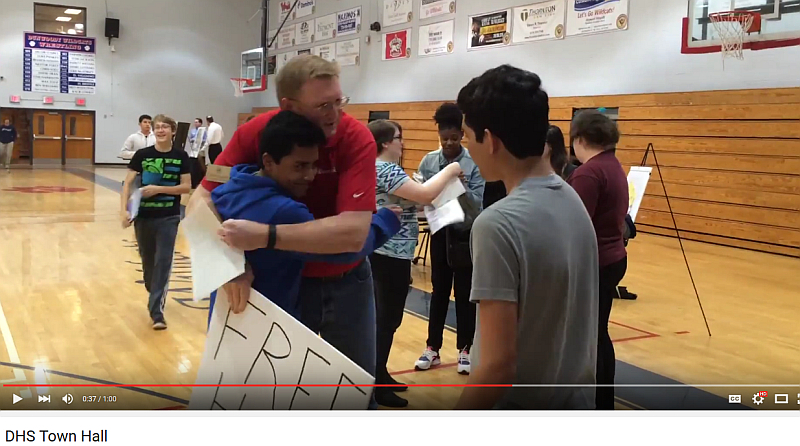 As the father of three boys, I am well aware that the life of a teenager is tough therefore during a recent City Town Hall meeting at the high school; I wanted to find a way to let them know that I care. I wanted to personally connect with them and in turn have them connect with one another on a level that social media just doesn't work. I offered them a simple gesture of kindness, I looked them in the eye, asked for their name and offered a hug. I told them that they have value, that they are important and that they matter. It may have been the most important lessen they learned all year? This Town Hall meeting with high school students wasn't advertised by the city (other than my personal blog) as it wasn't intended to be open to the general public on the school's secured campus nor have a quorum of City Council members in a group discussion. 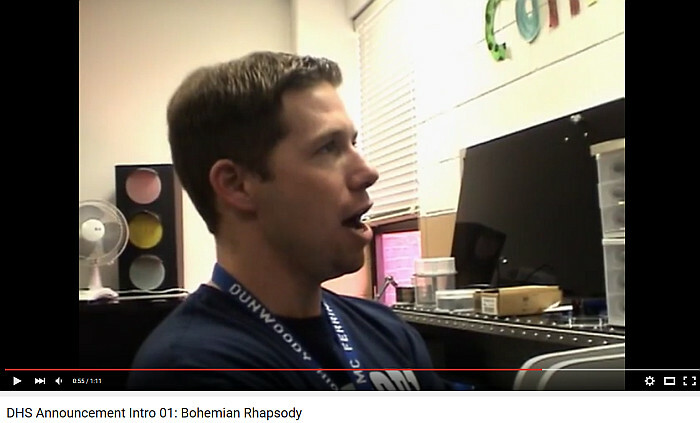 That being said, I would like to thank Ms. Ellen Eldridge of the Dunwoody Reporter Newspaper for capturing this moment as it honestly ranks as of one of my better days of the seven years that I have served this community. Does the data say that it’s time for a new Doraville High School in order to alleviate DeKalb School overcrowding? "The Owl's Nest" says It's Time (for a new Doraville High School). Please read the full article on the "The Owl's Nest" blog which has been focused around DeKalb County School System issues but it says that it will provide commentary on random topics, with a focus on the City of Dunwoody, DeKalb County, Education, and Politics. I don't know who the author is but so far I am enjoying the thought provoking issues being raised. 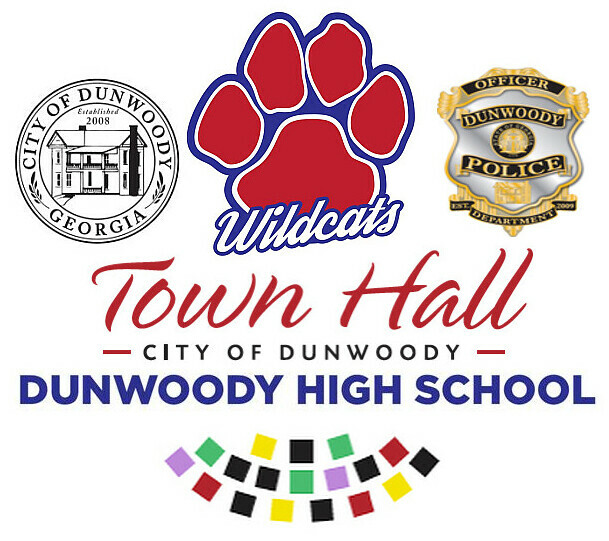 "Over at Dunwoody School Daze, Kirk Lunde makes a very strong case for the need to redistrict to help solve the overcrowding in the Cross Keys cluster. The visualization above reinforces Kirk’s statement that we need to address more than just Cross Keys’ overcrowding. One third of our high schools are overcrowded. And almost all of them are clustered in the Druid Hills/Lakeside/Tucker corridor. This can’t be solved by simply carving out a neighborhood here and there. The fastest way to alleviate this is a southward shift in attendance. There’s a section that is not within 2½ miles of any high school, yet has overcrowded schools around it. As we enter the discussion for eSPLOST V, It’s time to think about something different. A new high school in Doraville can alleviate overcrowding in Cross Keys, as it will draw off the northeastern end of that bizarrely shaped attendance zone. 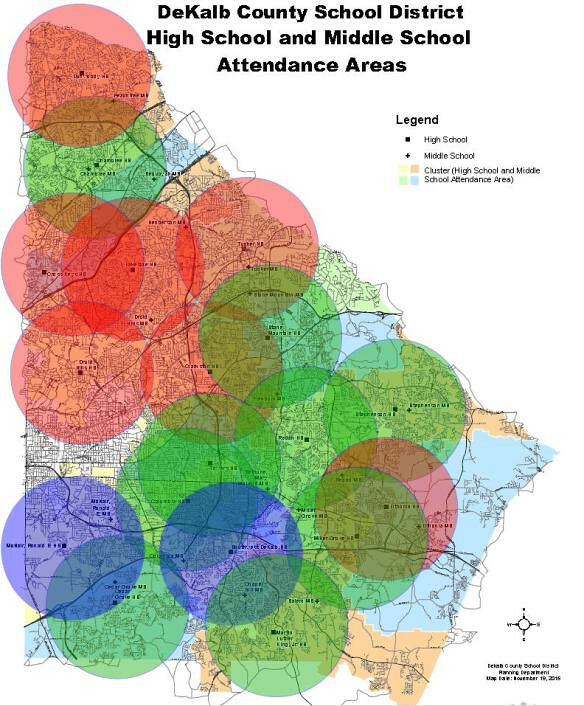 It can alleviate crowding at Lakeside and Tucker by drawing off of some of their attendance zones. It can even alleviate overcrowding at Dunwoody, as that attendance area borders Doraville. 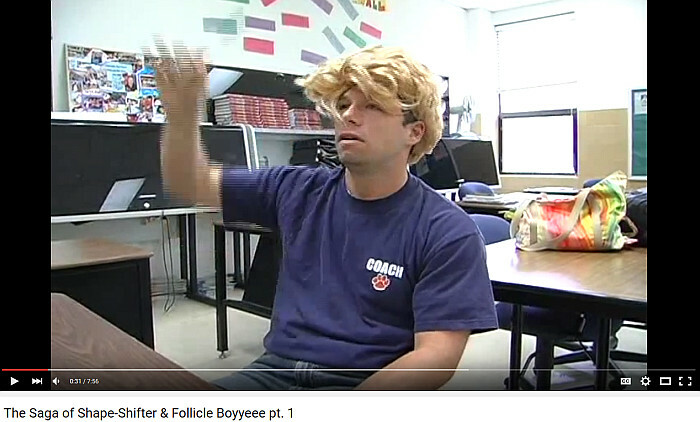 It’s time for Doraville High." o Ideas for Infrastructure – students provide insights into issues and solutions for the city’s roads, traffic, transit, sidewalks, etc. · Students spend 15 minutes at each station and participate in 3 rotations (each student would participate in 3 of the 5 stations). · Mr. Berry and Mr. Boucher distributing signup sheet to students and working to secure even numbers at each station for each rotation. · Teachers exploring potential post-event activities in class the following day where students from each group redeliver what they learned to the students who did not get to that station. · 1st Session - Mr. Ward's 1st & 2nd period Accelerated/Gifted Civics classes and Mr. Aranson's 4th period Accelerated/Gifted Civics class (approx. 100 students; all 9th graders). · 2nd Session - Mr. Boucher's 1st & 2nd period AP Government & Politics classes, Mr. Berry’s 2nd period Constitutional Theory class and Mr. Fortenberry's 4th period Finance class (approx. 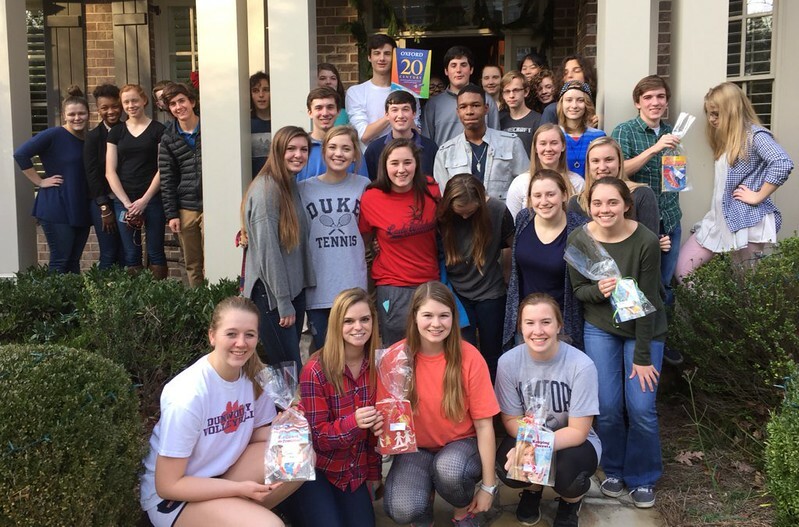 120 students; grades 10-12). *All students from Ward, Boucher & Berry would receive a field trip permission form that allows them to leave their 4th period class to participate during their sessions. GHSA new region alignments affect Dunwoody area schools sports programs. If you are a high school sports fanatic or are someone who has kids who play, this might be the biggest news of the week as it may completely turn next years schedules around offering new opponents and different commutes. The Georgia High School Association recently announced new alignments and a new Class 7A moved a lot of schools around. Dunwoody High School is now up in Class 6A with most of the North Fulton schools and Pope in East Cobb whereby we seem totally disengaged from DeKalb County Schools who are all in Class 5A. SPX and Marist are in 4A but play in different regions therefore may only see each other in the playoffs. Today the reclassification committee placed schools in regions after taking requests from schools choosing to play in higher classifications. 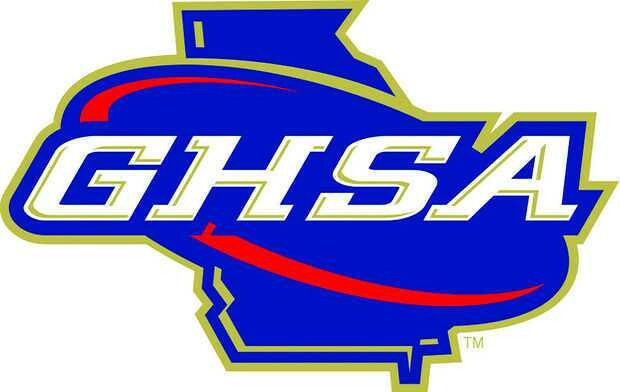 On Dec. 7-8, the GHSA will hear appeals regarding region placement. On Jan. 13, the GHSA’s executive committee will ratify the reclassification.